August 1st: not a particularly good date, historically. In 2007, that was the date that the 35W bridge collapsed. On the other hand, in 1981 it was also the date that MTV first aired the Buggles "Video Killed the Radio Star." August 1, 2018, is also a bit of a mixed bag, as a lot of the laws passed in the previous session go into effect. Some were needed, some were kind of frivilous, and some were completely unnecessary. For our purposes, we'll just highlight the select few new laws that involve DWIs -- specifically DWI's on boats (BWI), snowmobiles, and ATVs. If this sounds familar, its because we already wrote a blog about these laws when Governor Dayton signed them into law. You could probably just go read that and learn what you need to about these new laws. But the basic effect of these new changes was to make boating privileges, ATV rights, and snowmobiling rights tied even more tightly to any sort of DWI conviction or revocation. Before now, certain "DWI's" would only affect your boating privileges, snowmobiling privileges, or driver's license, depending on what type of vehicle you were driving at the time you were arrested. 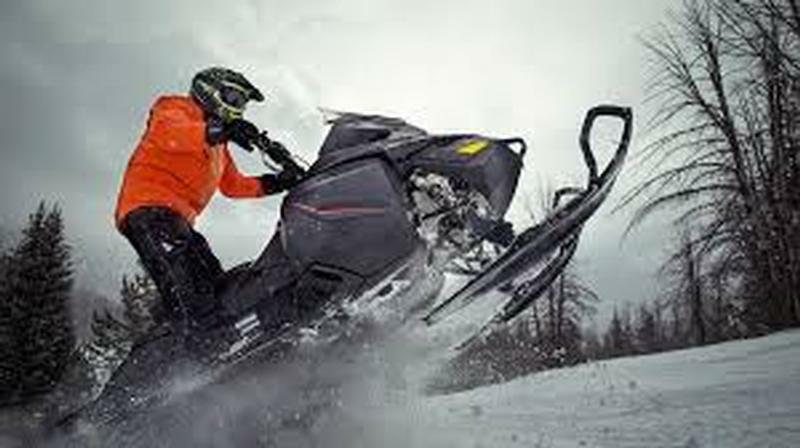 After these changes, people will lose their boating privileges alongside their license, and lose the ability to drive their car at the same time they are having their snowmobiling privileges revoked. This applies equally to those who are boating/snowmobiling/ATVing while under the age of 21 -- Minnesota's "not a drop" laws are in full effect across every season's favorite vehicle. So be warned. The specific consequences are, as always, going to be very case specific. Most people will lose their license immediately after being arrested, and lose their boating privileges only after a conviction. Some people will see 90 day revocations, some longer. In any event, your best bet is to contact us ASAP, especially if you typically spend all summer thinking about sledding up north, or spend every winter weekend dreaming about long summer evenings out on the lake. Now there is even more at stake when it comes to a DWI conviction. But we'll end on a good note: enjoy some Buggles. First aired August 1, 1981.